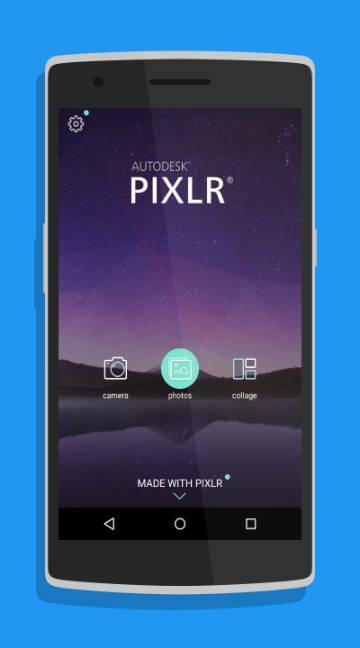 As people are using mobile phones more and more these days to take photos, Pixlr Express has become essential for them to have one of the best photo editing apps for them. They can check out the different apps that are available in the market and choose one of them. 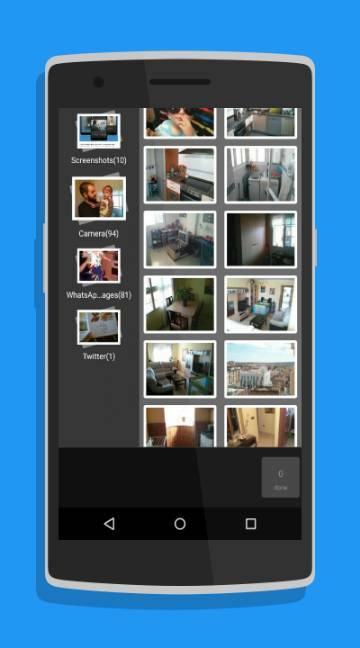 Pixlr express is one of the splendid apps which offers versatile features and utilities to the user. With the app you can give a unique touch to your photos using your mobile phone itself. In the pixlr express app you can find more than 600 effects and there are some advanced editing functions also available to the user.